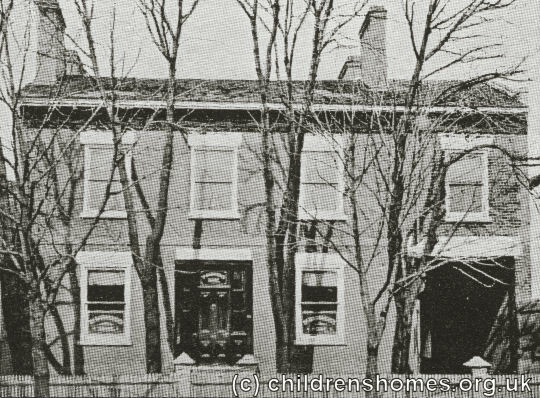 In 1887, Barnardo's opened its new Canadian base at 214 Farley Avenue, Toronto. As well as offices, the building acted as a reception home, providing temporary initial accommodation for boys from Barnardo's homes in Britain emigrating to Canada, until they were placed with families or employers. The home closed in around 1909 and transferred to new premises at Peter Street, Toronto. The Farley Street premises may have subsequently been used as a maternity home for unmarried Barnardo girls, previously accommodated at a property on Bathurst Street.